How would you explain PR to your parents? How would you explain to people what PR actually is? on on the street answer if you asked them the question? Do they actually know what PR stands for? 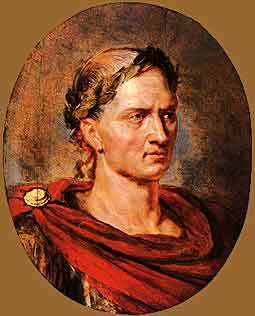 Perhaps most people would be surprised to know that PR goes right back to the Romans and Julius Caesar or maybe even earlier than. Can we see him as an PR innovator? Maybe we can, didn’t he use and ancient form of reputation management, stunts and shows to get people talking and writing about him? 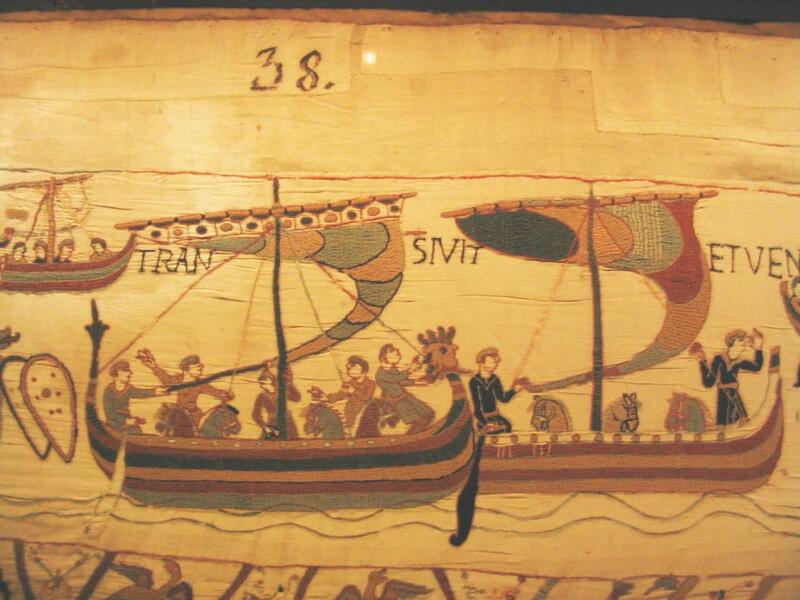 William the Conqueror and the Normans cleverly told the story of 1066 in the Bayeux tapestry., but whose story is being told in it? Do the tapestries tell the truth, the whole truth and nothing but the truth? Or could they be the start of the oh so famous PR term ‘spin’? Aren’t Ivy Lee and Edward Bernays famous for ‘inventing’ PR and aren’t these two from America? (Even though they are from America, they can be used as a good example of the start of PR to be able to come to a vague answer to the question of what PR is. )They were really at the forefront of PR at the time (even though it wasn’t really known as PR then!). Bernays worked for one of the big tobacco companies in the US. 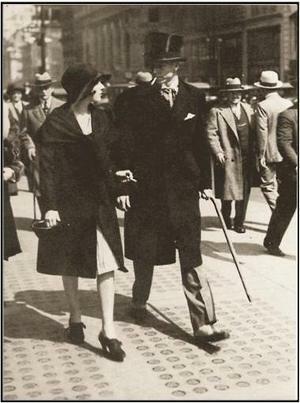 He had to come up with a campaign to get women smoking as this was considered a male habit in the 1920’s. Posters that were used to persuade women showed young models smoking a cigarette in public on the arm of a famous man and lighting up a ‘Torch of Freedom’. Can this be seen as scientific persuasion or propaganda? A quote from Edward Bernays: ”Those who understand the mental processes and social patterns of the masses pull the wires which control the public mind.” This can be seen as persuasion and propaganda but is it fair to say that PR can still be seen this way? Probably, if you ask UK journalist about PR people today. Manipulation, propaganda, spin, influencing opinions and behaviour and persuasion. These are a few words that come to mind and have been used in this post when thinking of PR. Are all these words linked to PR to be seen as negative? Or could PR be seen as an important element in a democratic society? There are so many questions surrounding PR and what it actually is. So tell me how you would explain to your parents or friends what PR is?